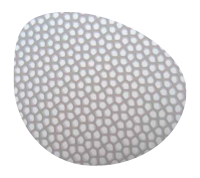 Perforated composites are high-soft unique materials deriving from our proprietary technology. 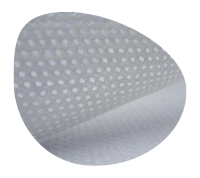 We provide a variety of glue-free perforated laminates with nonwoven or film on top supported by lower layers in nonwovens, films or fibers. 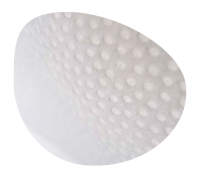 Perforated laminates are obtained by means of three different technologies: calendar, needle and vacuum. 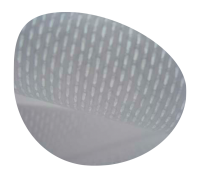 The combination of the comfort of a nonwoven with the protection of a film allows high performing perforated topsheets for all kind of applications in the hygienic sector.